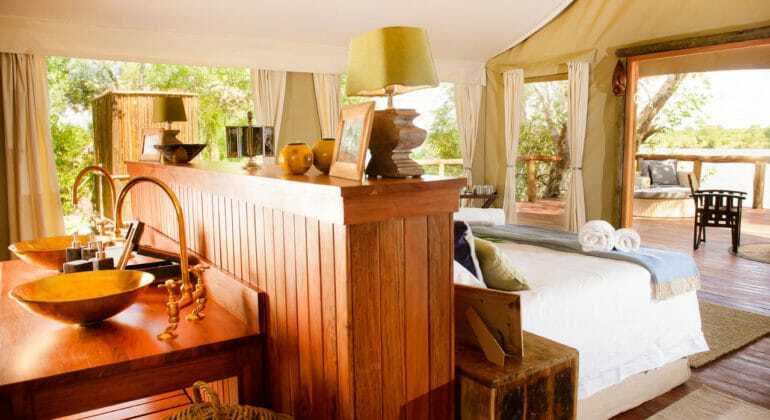 Our family tents can accommodate 4 people, or in case of families with 3 kids, can have an extra bed added. 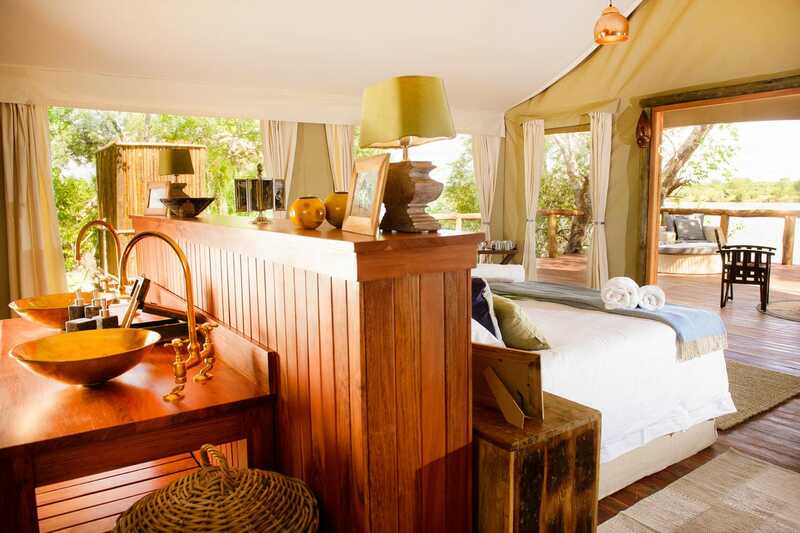 The spacious tents offer 2 separate sleeping departments, ideal for families or for couples sharing. 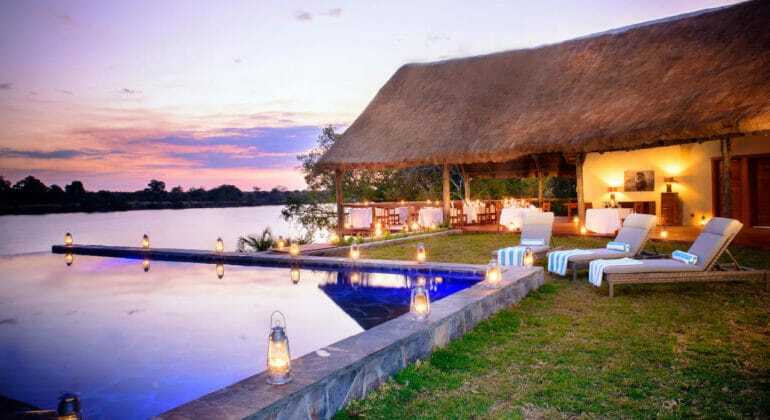 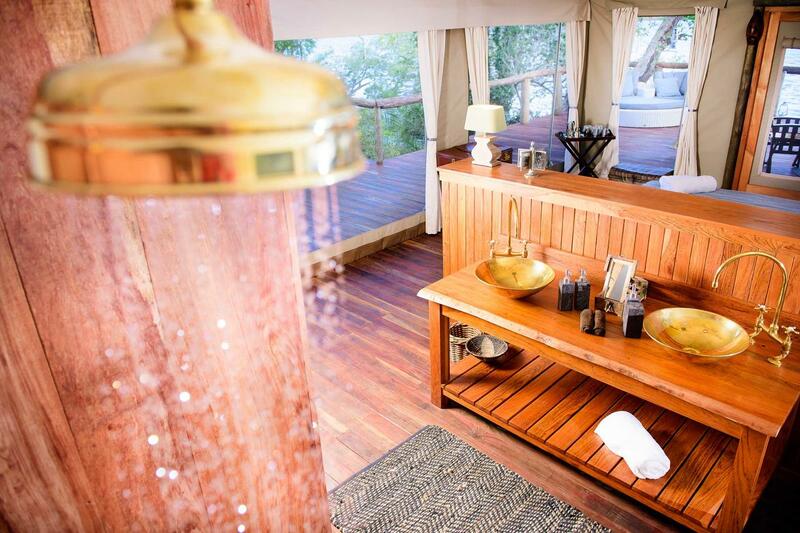 Both family tents offer a luxurious bath and shower, overlooking the Kafue River. 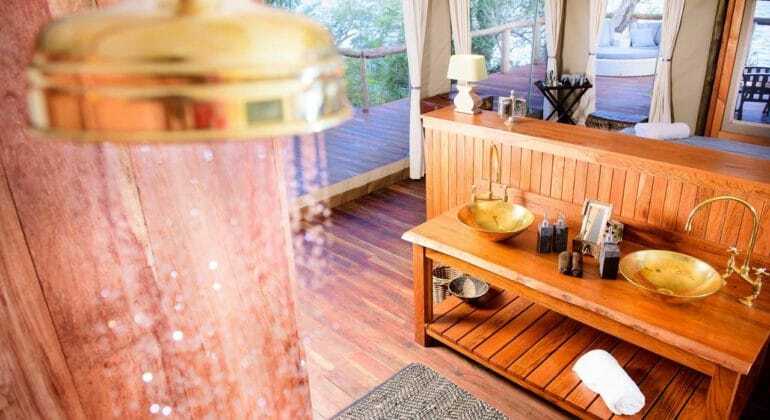 WHY CHOOSE ILA SAFARI LODGE? 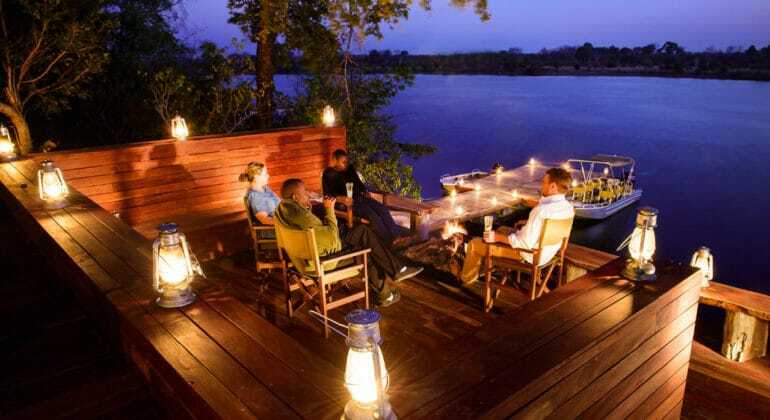 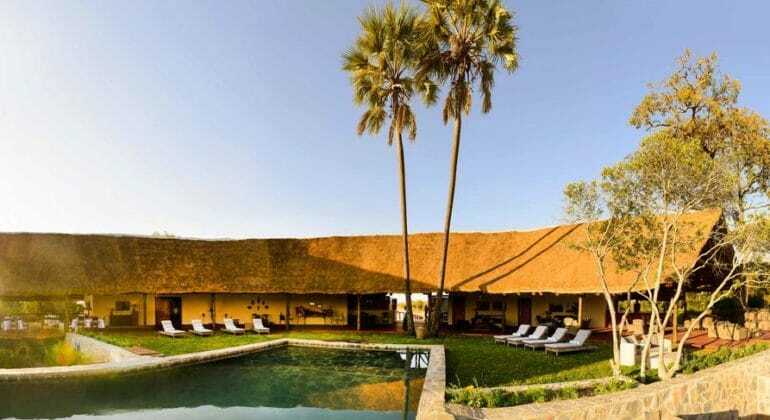 Ila Safari Lodge offers a wide variety of activities, to make sure you’ll get to experience the pristine wilderness of the Kafue National Park at its best and learn about our conservation programmes. 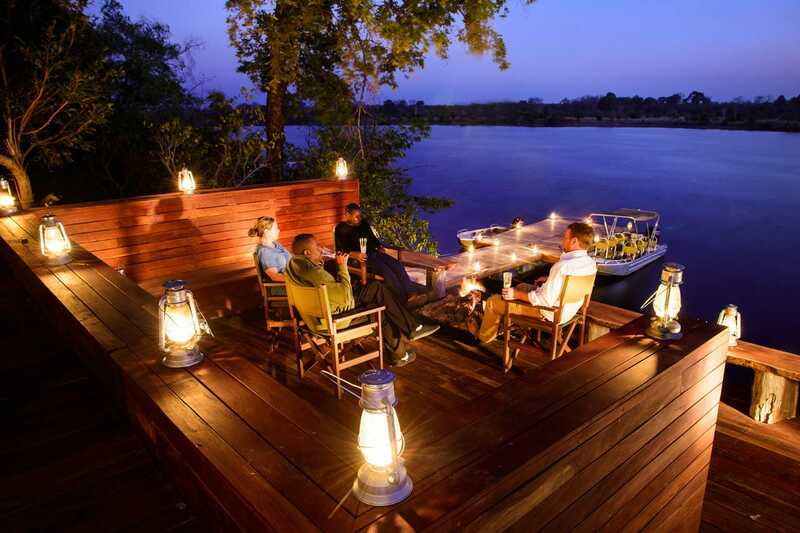 Take a smooth and serene boat cruise either at dawn or for sunset on one of our boats. 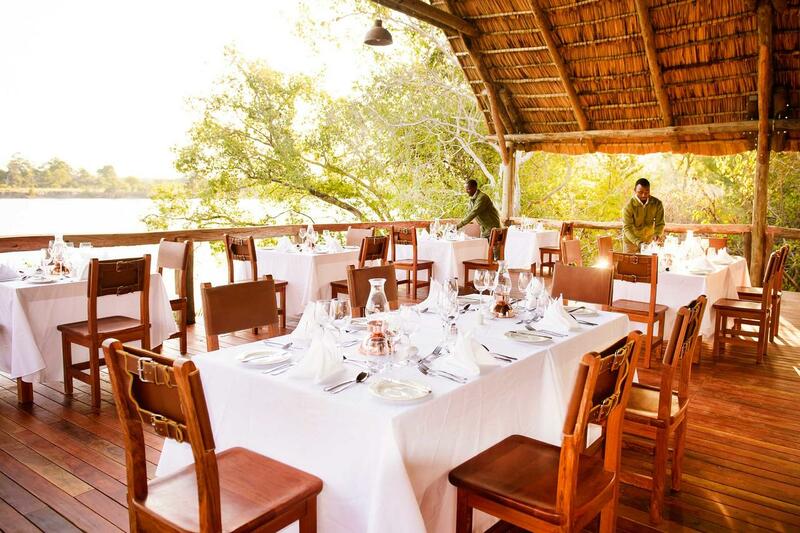 Regular sightings include lion, leopard, elephant, buffalo, a wide range of antelopes including roan, sable and zebra, hippo, crocodile, warthog, genet, jackal, mongoose, every entertaining baboons and monkeys and a myriad of species of bird. 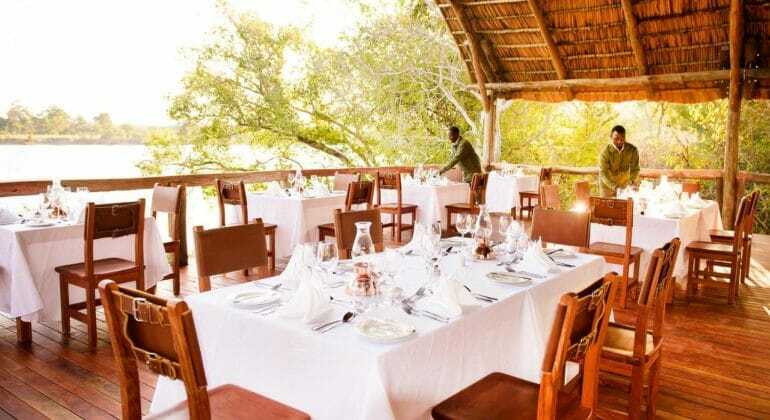 Ila Safari Lodge rates include: accommodation, meals, bar, unlimited activities, taxes/fees + service charge, laundry and emergency evacuation. 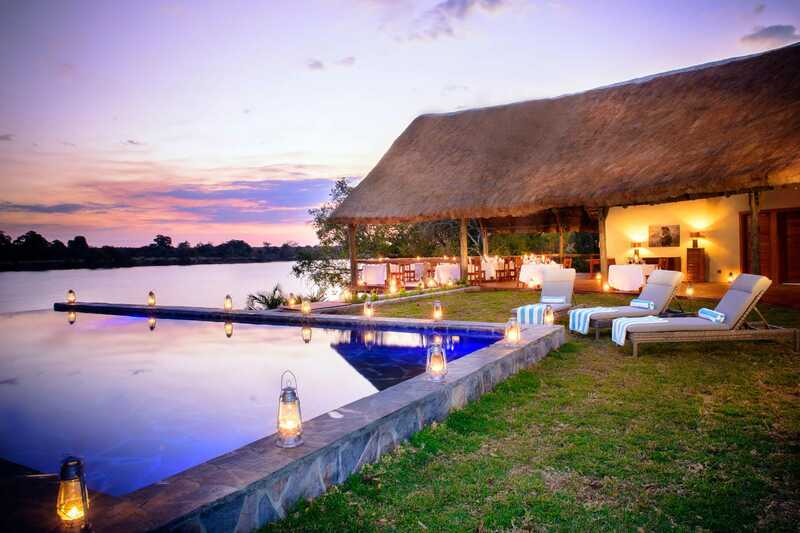 Children of all ages are welcome at Ila Safari Lodge.